The Days of Johann, an agility dog! 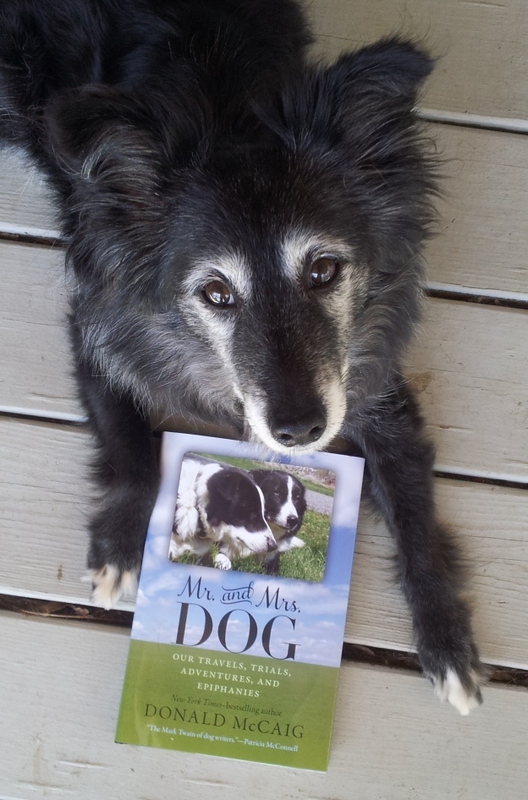 : Book Review: Mr. and Mrs. Dog by Donald McCaig! 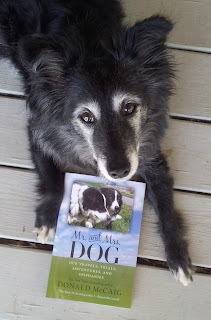 Book Review: Mr. and Mrs. Dog by Donald McCaig! Last year, we were pleased to find and read McCaig's book, 'Eminent Dogs, Dangerous Men: Searching through Scotland for a Border Collie,' it's a great tail of a far reaching search for the ultimate sheep herding dog. So when McCaig's new book came out last month, we herded at the chance to read it. Special thanks to the great folks at University of Virginia Press for sending us a copy to read and review. McCaig's writing style is different from a lot of dog books we read. Different in a really good way! It's storytelling at it's best, mixed in with opinions on dog training from McCaig himself, and those he knows and admires. Always interesting, always thought provoking. Mr. McCaig is a sheepdog trainer, living with his wife and nine dogs on a farm in the western mountains of Virginia. He frequently competes in sheepdog competitions in the US and throughout the world, hence his keen insight into the world of sheepdogging. In his new book he recounts the journey to qualify Luke and June for a spot on the US team which will compete in Wales at the World Sheepdog Trial. A little spoiler, he makes it to the Worlds and you'll be cheering him on all along the way. If you like great stories about great dogs and great competition, we know you'll love Mr. and Mrs. Dog.